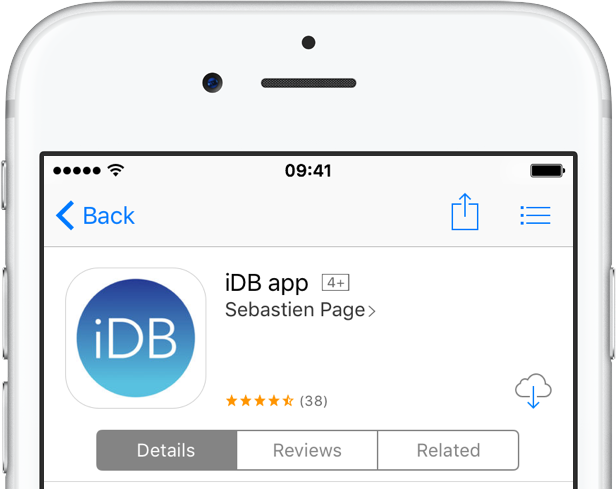 Version 1.1 of the iDB app was just approved and is now available in the App Store, including the usual round of stability improvements and bug fixes, as well as a couple notable additions. 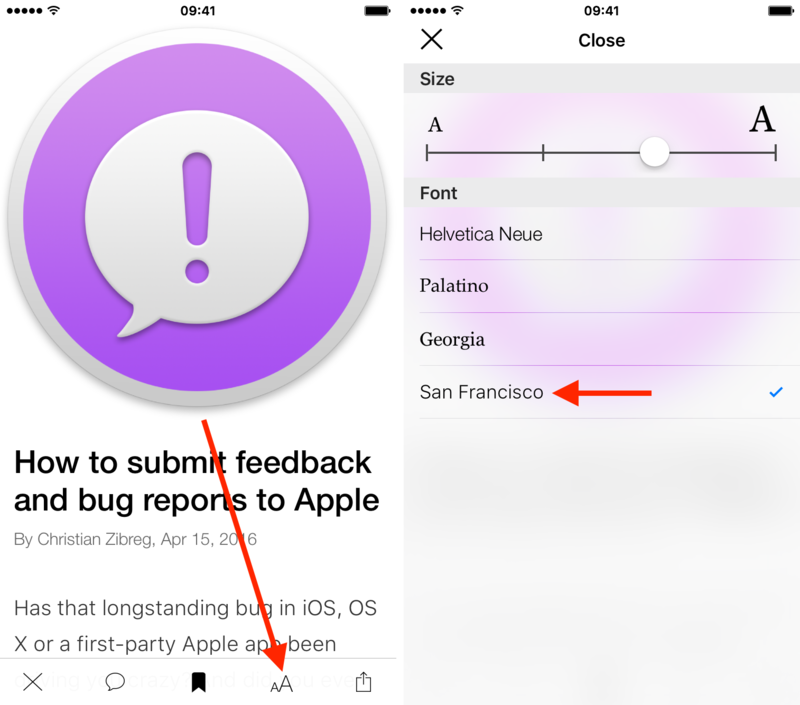 More specifically, we have added a new bookmarking feature as well as support for the San Francisco font, something many of you were pretty vocal about. Note that we have not yet added an in-app purchase to remove ads. A conspiracy theorist might think this is because we make so much money through ads that we don’t want to include this feature yet. A more rational person might think that it is for technical reasons. This more rational person would be right. In-app purchase is still something high on the priority list, and if everything goes well, it should ship with the next version of the app. Let’s get back on topic, and briefly talk about the new features. Bookmarking was something many of you have requested since the launch of the app, and I’m happy to deliver on this today. You have two options when it comes to bookmarking. First, you can double tap on any article when you are in Card view. This will automatically add the article to your list of bookmarks. A little blue badge in the top right corner should update accordingly, showing how many articles you have bookmarked. The second option is when you are actually reading an article. 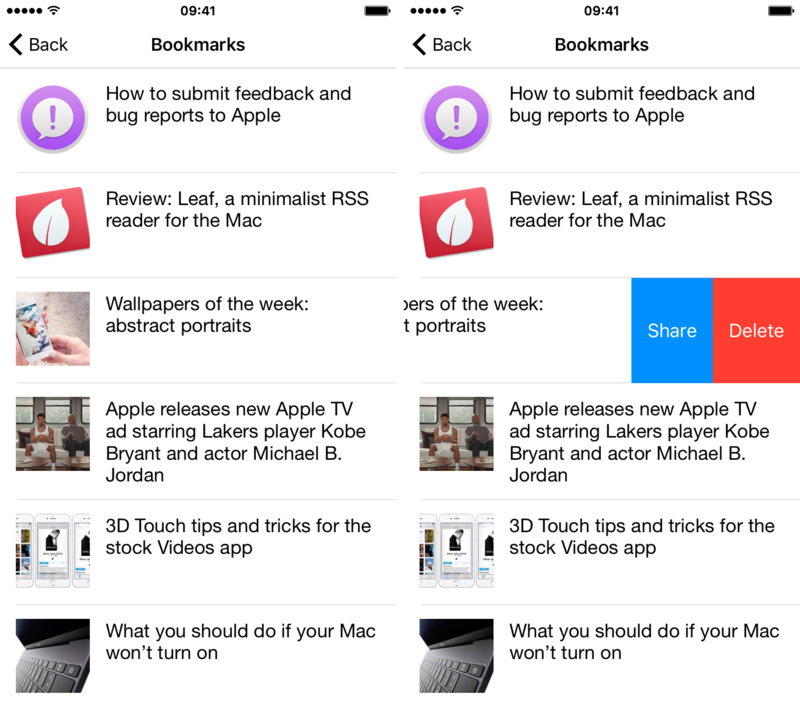 From that Article view, simply tap the bookmarking icon in the bottom toolbar. To access your bookmarks, just tap on the bookmark icon in the top right corner of the screen. It will take you to your list of bookmarks. From there, you can read articles, swipe right to left on order to share or delete them. It’s that simple. Bookmarks will certainly come in handy when you want to save an article for later, or want to pin an article where you have commented and want to check for replies, for example. Many of you have asked for support for the San Francisco font. Quite honestly, I’m not sure why we didn’t add this in the first place, but regardless, it is now available in version 1.1. You still have two options when it comes to changing the font. 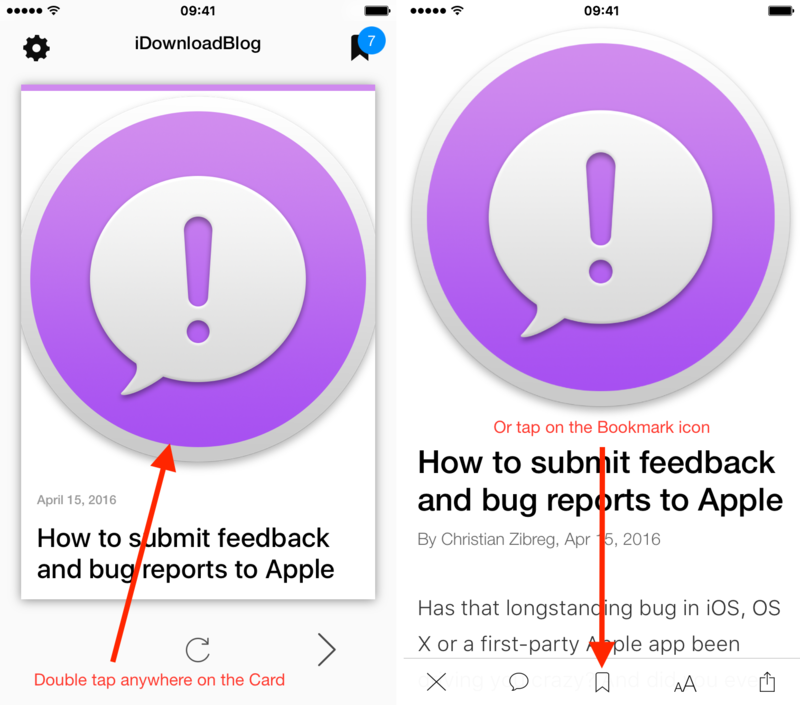 You can either do this from the general Settings of the app, or do so directly from an Article view. Well, not much besides what I mentioned above. A few bugs that you might not even experienced have been fixed. We’ve also improved how the app behaves with VoiceOver. Speaking of which, we’ll have much better support for accessibility features in an upcoming update. 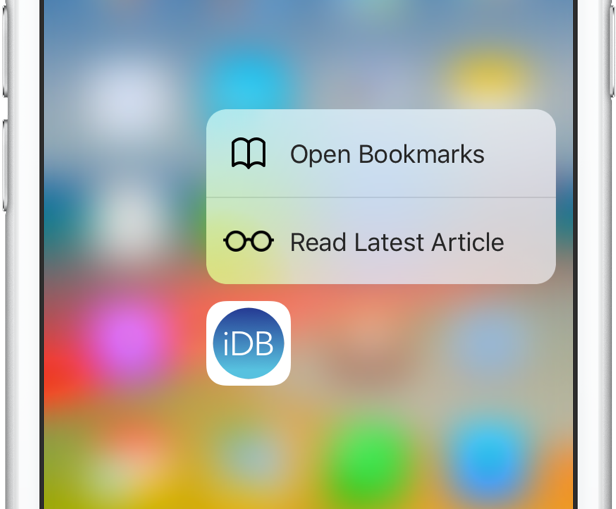 If you’re the kind of person who enjoys a good old firm press à la 3D Touch, then you’ll be happy to learn that we’ve added a new shortcut from the icon which lets you easily access your bookmarks. 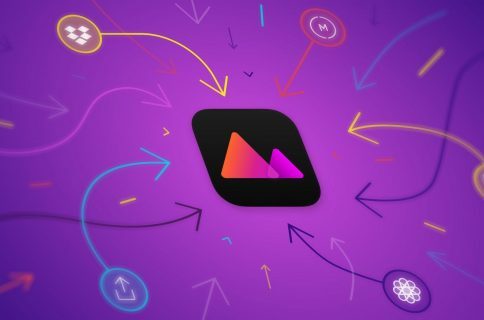 As I mentioned above, an in-app purchase to remove ads is still the top priority, and we’re really hoping to ship this feature with the next update. 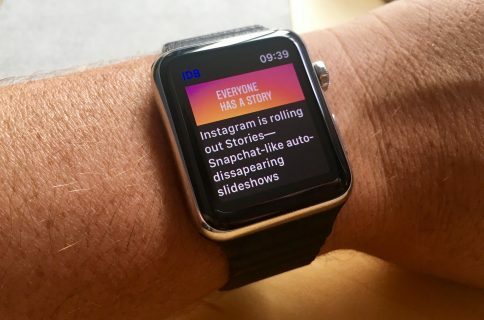 Also high on the list are support for offline reading, push notifications, and a basic Apple Watch app. We want to thank all of you for downloading the app and providing us with helpful feedback. We’re not done quite yet with it, so please bear with us as we add more features. Thanks again, and now get downloading!